American Manganese Inc. Releases Company LIB Recycling Business Plan/Proforma on Potential Revenue From 3 TPD Plant – American Manganese Inc.
Larry W. Reaugh, President and Chief Executive Officer of American Manganese Inc. (“American Manganese” or “AMY” or the “Company”), (TSX.V: AMY; OTC US: AMYZF; FSE: 2AM), is pleased to announce that the Company has posted the Company’s Business Plan (“CBP”) on their website AmericanManganeseInc.com. The following are the highlights contained in the CBP. 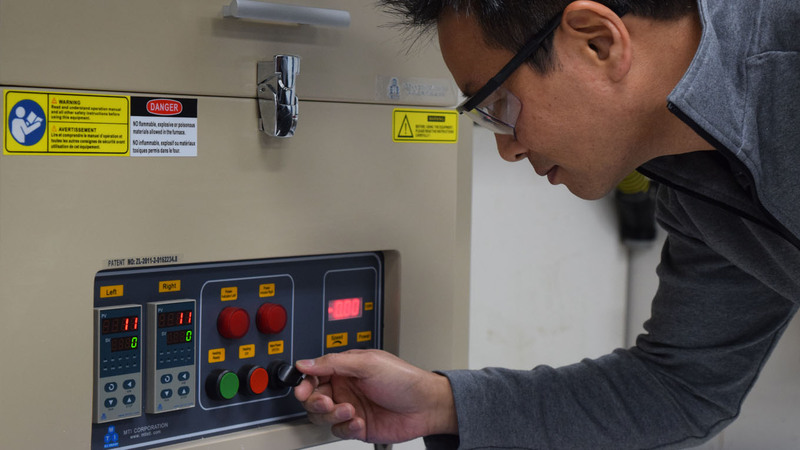 Kemetco Research Inc.’s ongoing bench scale and IP work is meeting expectations and on completion will allow the company to move forward on design work for a commercial demonstration plant. Interest in the Company’s patented process has adjusted the focus of American Manganese Inc. toward the examination of applying its patented technology for other purposes and materials. American Manganese Inc. aims to capitalize on its patented technology and proprietary know-how to become and industry leader in the recycling of spent electric vehicle lithium-ion batteries having cathode chemistries such as: Lithium-Cobalt, Lithium-Cobalt-Nickel-Manganese, and Lithium-Manganese (Please see the Company’s July 27, 2017 press release for further details).